The Singapore Ministry of Manpower answered some pressing questions on employees’ attitudes towards hiring mature workers, especially in the IT sector, during a recent Parliamentary session. Minister for Manpower Lim Swee Say cited a 2016 survey conducted by the Tripartite Alliance for Fair and Progressive Employment Practices (TAFEP), where seven in 10 employers were willing to redesign job scopes to accommodate older workers. In fact, the employment rate of older residents aged 55-64 which has steadily increased over the last five years, from 64.0% in 2012 to 67.3% in 2016. 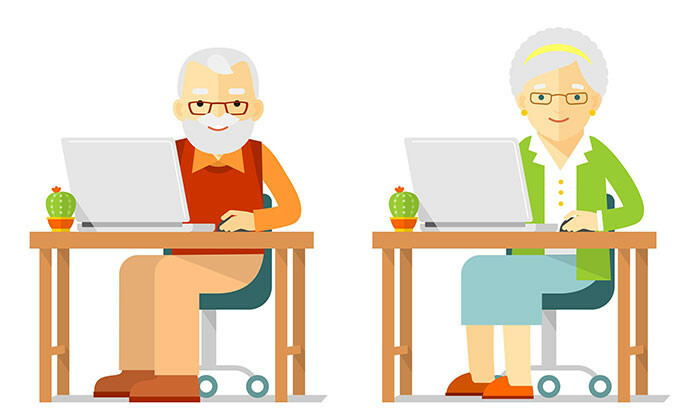 Specifically for the ICT sector, the share of older workers remained stable as well. When asked about complaints received on employment practices against older workers, Lim said that the number of age discrimination complaints received by MOM and TAFEP constituted only about 10% of the total complaints received each year. For cases with clear evidence of age discrimination, MOM had further investigated and taken action against the errant employers, including curtailment of their work pass privileges. Yet, some employers may still be concerned about the adaptability of older job seekers. To help overcome this, MOM had implemented measures such as increasing salary support for mature PMETs who participate in Professional Conversion Programmes. This would in turn encourage employers to tap on the pool of experienced and skilled PMETs. Additionally, the Career Support Programme under the Adapt and Grow initiative implemented by Workforce Singapore (WSG) provides greater wage support to employers who hire mature PMETs. Digging deeper, older workers must also play their part to continually upskill, reskill and deep-skill to enhance their employability. They are encouraged to tap on various Government training schemes such as SkillsFuture and Adapt & Grow to upgrade themselves. Your weekly update on job movements in HR - featuring changes from Human Capital Leadership Institute, Unilever, and others. ..